of Hookers and Squirrels Cars and Coffee. 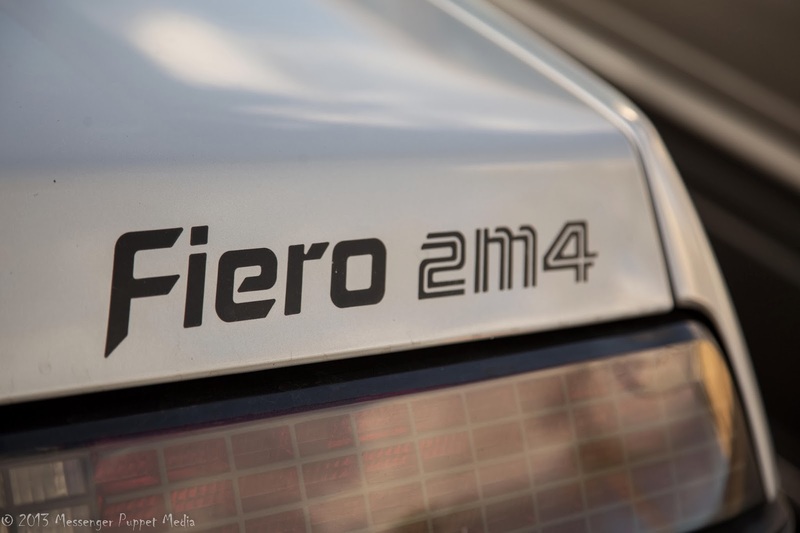 Exhibit 1, the Pontiac Fiero. “2M4”! How exotic and mysterious!